2,131 sq ft; lot: 1.02 acres - MLS# 929736 Courtesy of Gilpin Realty, Inc. This "BRAND NEW" 3 bedroom 2 full bath RAMBLER sits on 1.02 level acres. 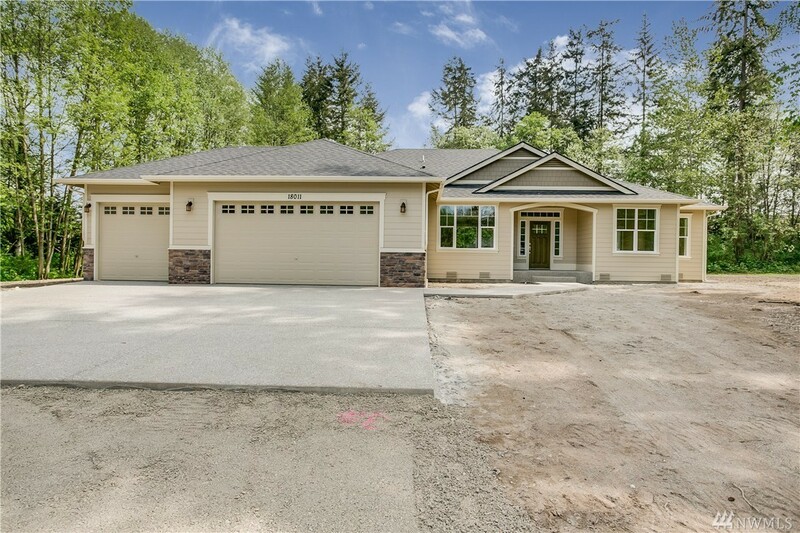 Home boast over 2,130sq/ft and is located in a Gorgeous Private Country setting. Features include Shaker Cabinets, Granite slab counter tops, stainless steel appliances, a generous use of hardwood floors, gas fireplace, covered patio, 3 car garage and room for a detached shop/garage. Surround yourself in the spacious 5pc Master suite with soaking tub & lg walk-in closet.minutes to all the major shopping stores and freeway! !